Home - South houston lumber co inc.
South houston lumber co inc. When it comes to pressure treated lumber wether mca , cca, mca-c we can treat lumber, plywood, timber, pilings, poles, landscape timbers, or centermatch. We can sell you the finished product or do TSO Treating service only if you prefer. Selling Wholesale Lumber products to Texas, Louisiana, and Oklahoma for over 60 years. 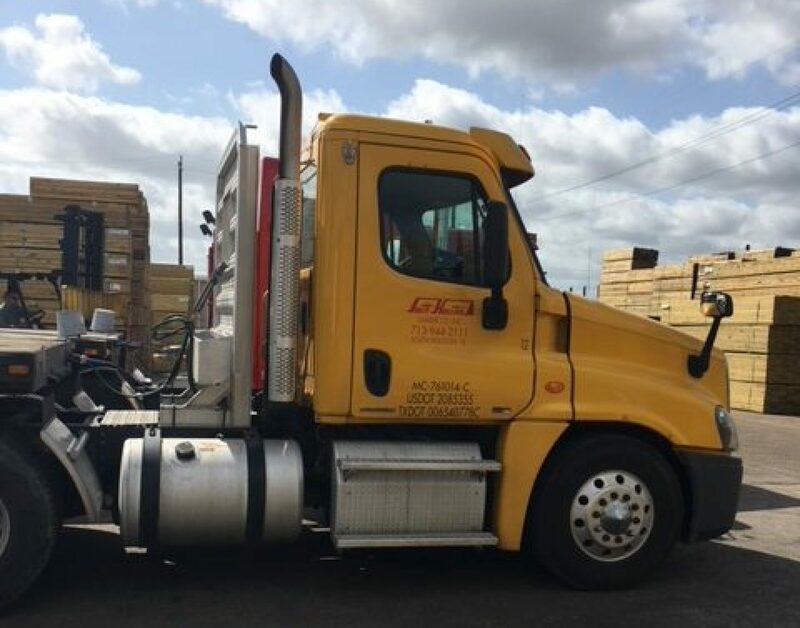 We are a wholesale lumber supplier of treated and untreated wood products to wholesale distributors, buying groups, retail lumber companies, retail fence companies, farm cooperatives, landscape suppliers and vineyards and manufacturers. By the bundle or by the truckload we can help. We are a wholesale lumber supplier of wood products . By the bundle of by the truckload we are here to serve.